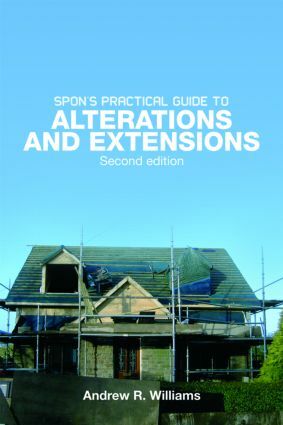 The procedures, the problems and pitfalls of extending or altering property are discussed in this fully updated new edition. The author gives helpful advice on how to make the project go smoothly from beginning to end. This is a practical guide for those at the beginning of their career in building, or who want to be updated on the new regulations now in force. This new edition incorporates the 2005 Amendments to Approved Document L1B on the conservation of fuel and power. Developments in Computer Aided Design and structural calculations are also discussed. It is invaluable to all those who are trying to act efficiently, correctly and cost-effectively.